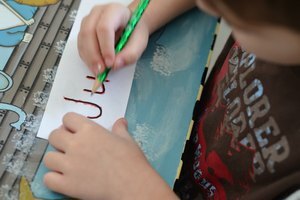 Writing activities encourage beginning writing skills in kindergarten students. Kindergarten marks a time of vast learning, especially in the areas of reading and writing. The children begin developing the coordination and knowledge required to write words and sentences. Repeated writing practice is key in improving those emergent writing skills. 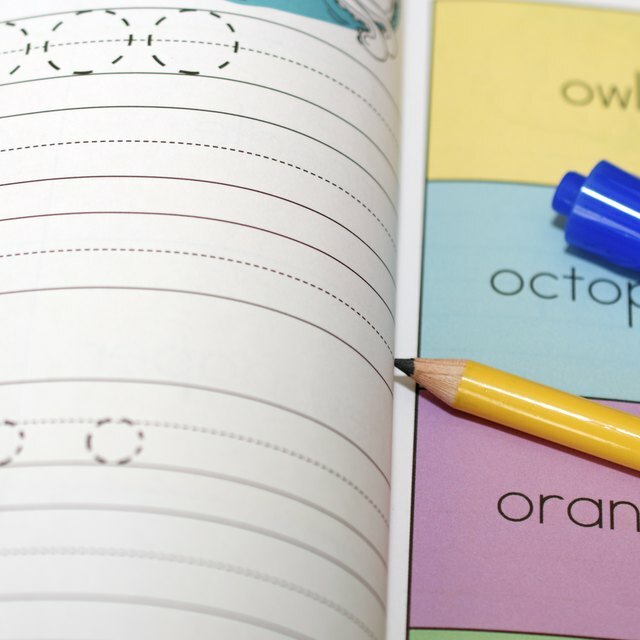 At the kindergarten level, writing skills often vary greatly from student to student. Writing assignments that accommodate all levels work best. 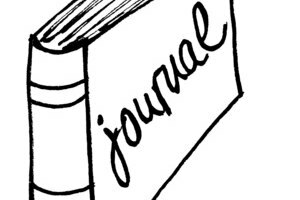 A basic journal allows you to collect writing samples throughout the school year. The journal tracks a child's progress in her writing skills. 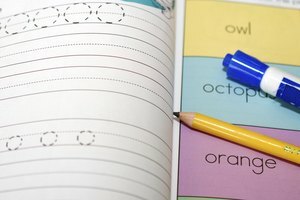 At the beginning of the year, many kindergarten students show very basic writing abilities. By the end of the year, most children will show major growth in the amount of words they can write and the precision with which they write. Choose a different topic each time you write. One simple idea is to use the classroom themes for journal topics. For example, if the theme is animals, journal topics could be about pets or favorite animals. A picture is a simple way to get kindergarten students writing. Choose a picture with lots of details. The kids look at the picture and describe what is happening or what they see. They turn those observations into a picture caption or story based on the picture. This activity works well as a literacy learning center. Paste pictures onto card stock and laminate them for durability. Place them in an envelope or file box in the center. The kids choose a picture they want to use and start writing. Writing in shaving cream provides basic writing practice and a tactile experience. This activity works well for writers of all ability levels. It helps them practice forming letters and words correctly and is also appealing because of the texture. Spread a thin layer of shaving cream on a baking sheet or on a table. It should cover the surface evenly. The kids use their fingers to write letters and words into the shaving cream. They start over with new words and letters by gently spreading the shaving cream out on the table again. This activity needs constant adult supervision to prevent any of the kids from licking the shaving cream or rubbing it on other surfaces. A homemade book allows all students to be successful in writing. The kids write a sentence on each page and draw a picture to go along with it. For kids with very basic writing skills, print sentences on the pages leaving a blank for the child to fill in one or two words. 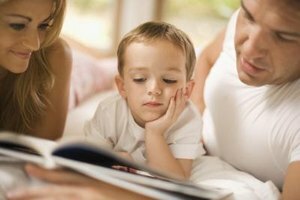 For example, you might do a book about families and have a page that says, "I have ___ people in my family." Write a different sentence with a blank on each page. Frost, Shelley. "Simple Writing Activities for Kindergarten Students." 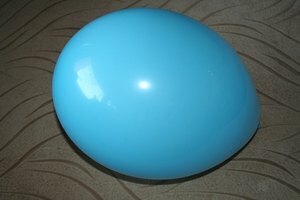 Synonym, https://classroom.synonym.com/simple-writing-activities-kindergarten-students-7864025.html. Accessed 18 April 2019.